Just three years ago I did this project in Austin. However, last November Austin had record-breaking rainfall and sadly the whole house flooded. 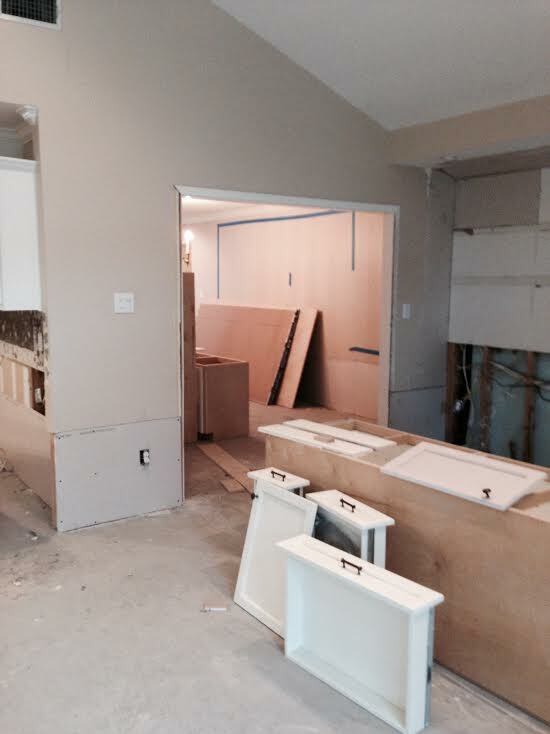 The home is now semi-gutted with half of its sheetrock removed — everything has to be rebuilt. 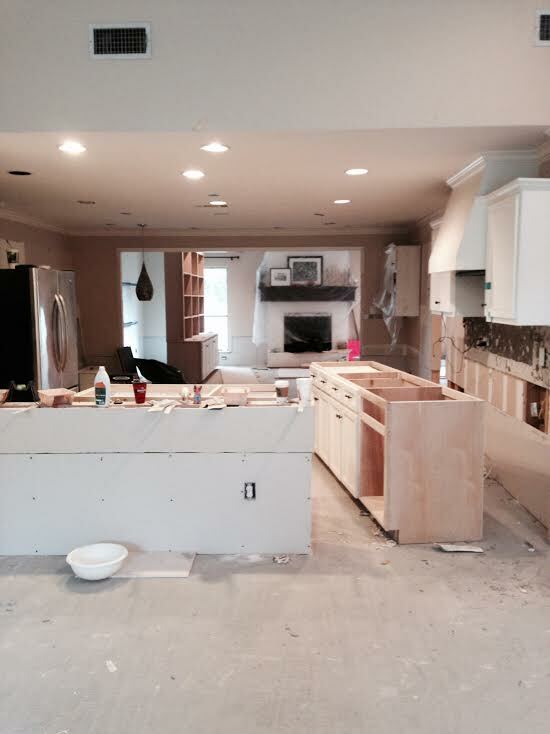 If there’s an upside to this, it would be that we get to totally redesign the kitchen. A chance for the homeowners and I to pick out all new materials which will hopefully take their mind off the inconvenience and help them get excited about the end result. Another trip to Austin in April to finish up the project. I’ll keep you posted.